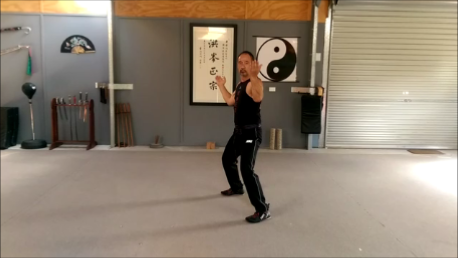 One of the oldest forms of the Hung Kuen (Hung Gar) style, Gong Gee Fook Foo traces its origins to the Siu Lum temple. 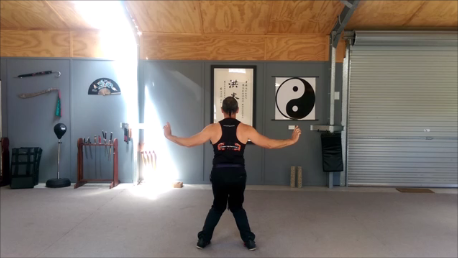 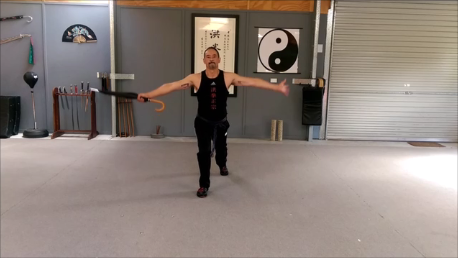 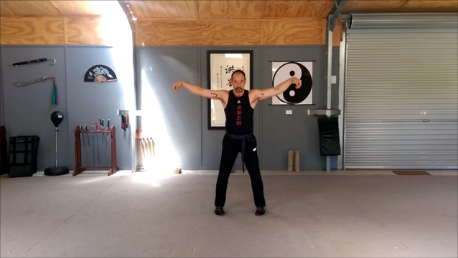 It is the first Kuen Tao taught to beginners in a traditional Hung Kuen curriculum and is often broken up into 2 parts being Gong Gee and Fook Foo. 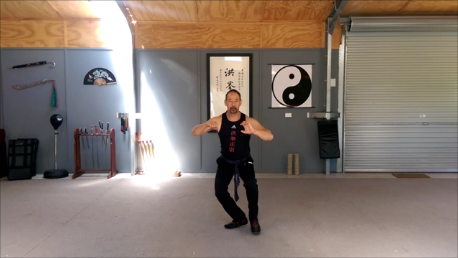 This download is Gong Gee which is a Chinese character referring to “work”. 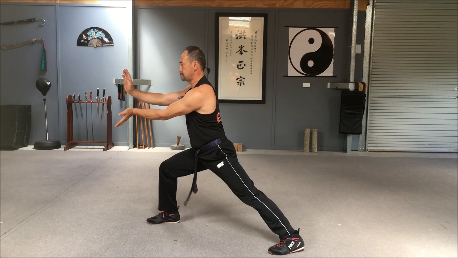 The long empty hand set presented here emphasizes strong stances—particularly the horse stance—and powerful arm blocks and punches. 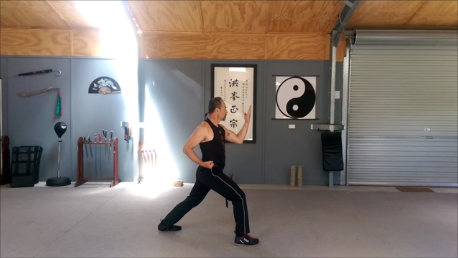 Together with Fu Hok Sheurng Ying, Mm Ying, and Tid Sin, Gong Gee Fook Foo forms one of the four pillars of the Hung Kuen style.